Since our community has grown over the last year, we thought we would tell you a little bit more about who Mission Alive is. At Mission Alive, we discover and equip church planters to plant new churches throughout North America. We walk alongside these planters as mentors, coaches, spiritual directors and fellow church planters. We partner with and equip leaders of existing churches to more effectively engage their community with the Mission of God. They participate in our Mission Training where we take them through a process from personal discipleship to missional engagement and from reproducing leaders to launching a movement. 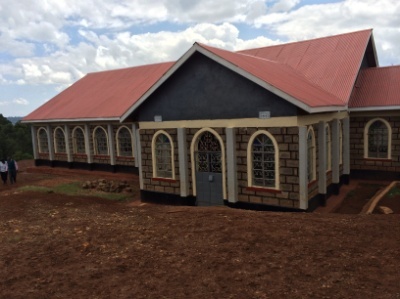 We assist these churches to reproduce themselves in new communities with new populations. 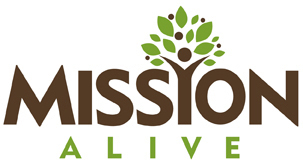 What does Mission Alive do? Mission Training takes participants through a two-year process of learning to become a reproducing missional presence in their neighborhood. Equipping Huddles is discipleship for Christian leaders. 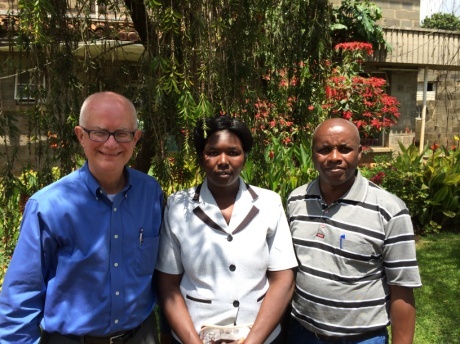 They model a reproducible process for maturing Christians and teaching them how to lead others. Catalyze Coach Training teaches participants to change their leadership orientation from telling to asking. It teaches participants to walk alongside rather than stand above those they are leading. 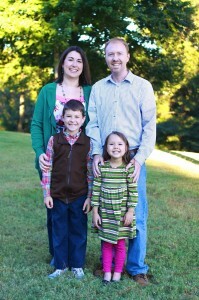 For more information on any of these, please visit our website at missionalive.org. We have received an amazing response on our Mission Alive Facebook, so we wanted to take this opportunity to get to know some of you. Please fill out the survey at the link below so that we can know you a little better! In Mission Alive we move from Theology to Practice. Theology is listening to God and seeking to do the will of God. It is like the rudder of a boat—setting direction. I can remember how our children, when they were small, loved pedal-boats and always wanted to “drive”. At times they were so intent on pedaling–making the boat move–that the rudder was held in an extreme position, and we went in circles. Realizing their mistake, but still intent on pedaling, they would move the rudder from one extreme to the other so that we zig-zagged across the lake. Without the foundation of theology, church leaders and church planters tend to zig-zag from fad to fad, from one theological perspective and related philosophies of ministry to another. Theology helps center us so that we turn the rudder according to the will of God. It forms and guides the mission of God. Then, paradoxically, our practices of mission begin to inform and shape our theology–a movement from Theology to Practice and then from Practice to Theology. In Mission Alive the first step in training is a two-day, interactive lab called CULTIVATE: Personal Discipleship. The theme is that “what God will do through us he must first do within us.” We would say that the two most important questions are: “What is God saying?” and “What does he desire that we do about it?” In these labs and through coaching and equipping huddles life transformation is sparked for both church planting and renewal. In Mission Alive we believe in both church renewal and church planting. The impulses of growth, learning, and transformation are similar yet different. These impulses spiritually form searchers to become disciples of Jesus who then go on mission within growing vibrant communities—that meet publicly for teaching, inspiration, and testimony and in smaller groups in neighborhoods and relational networks for mission and community. Discipling-making leads to missions resulting in the development of community. 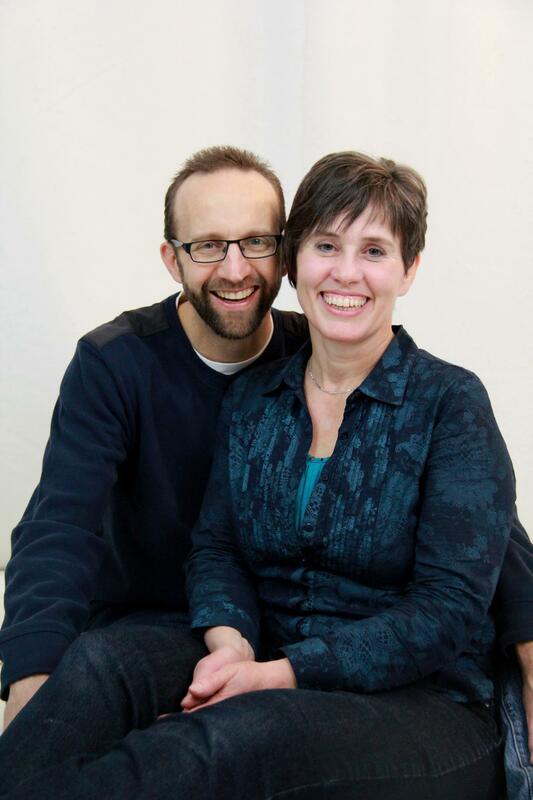 We believe that “the future of the Western Church is . . . a powerful return to Jesus’ heart for making disciples, and multiplying them into missionary leaders” (Jon Tyson, Forward of “Multiplying Missional Leaders”). There are two types of leaders: those who listen primarily to human voices to guide them forward and those who listen to God’s voice. Mission Alive aims to equip leaders to listen to God’s voice in both church planting and renewal. The art of church planting is like three intertwined rings, like Olympic circles, each related to the others. 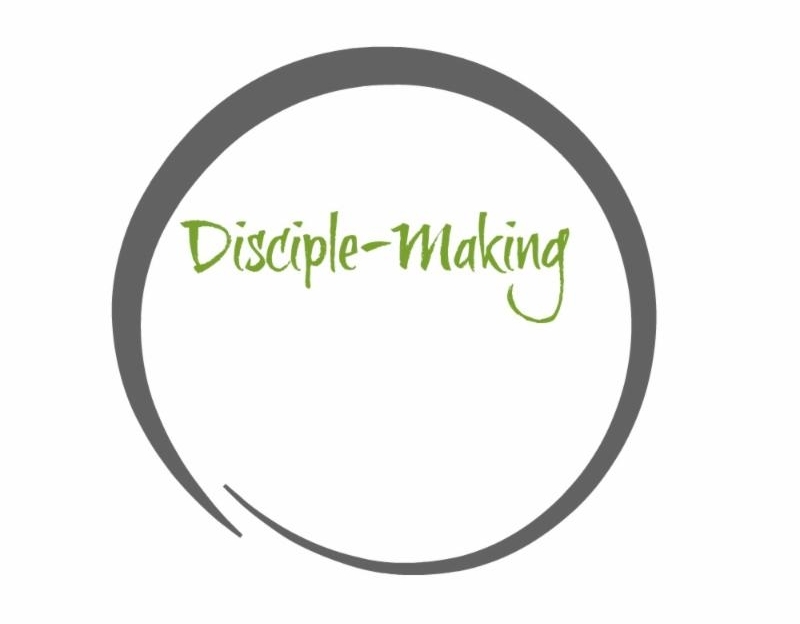 The first circle, disciple-making, is guiding people to become more like Jesus. 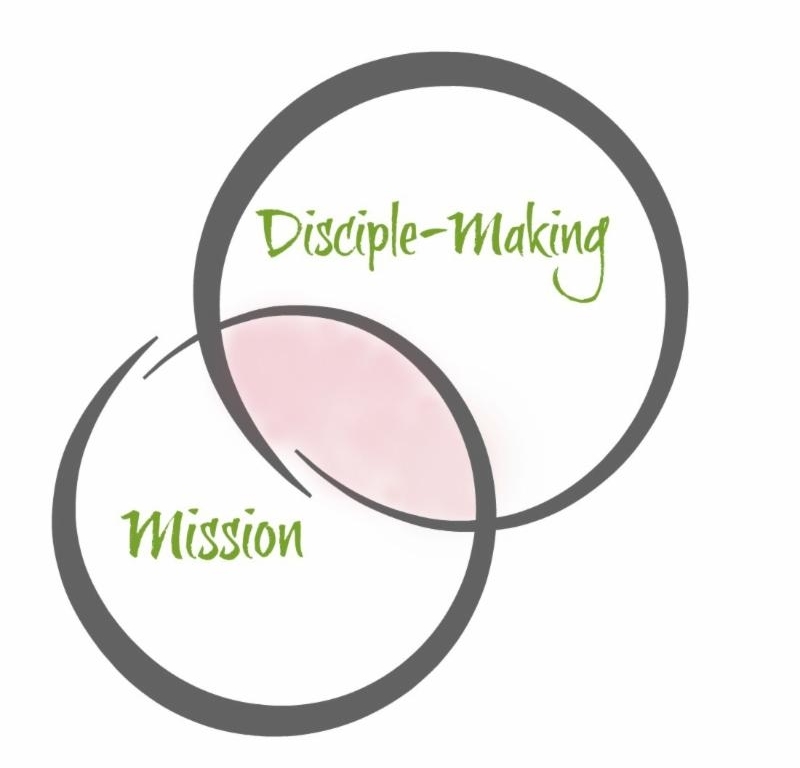 The second is mission, summarized by Jesus’ statement: “Follow me and I will make you fishers of men.” The words “follow me” designate discipleship, and “I will make you fishers of men” is descriptive of mission. 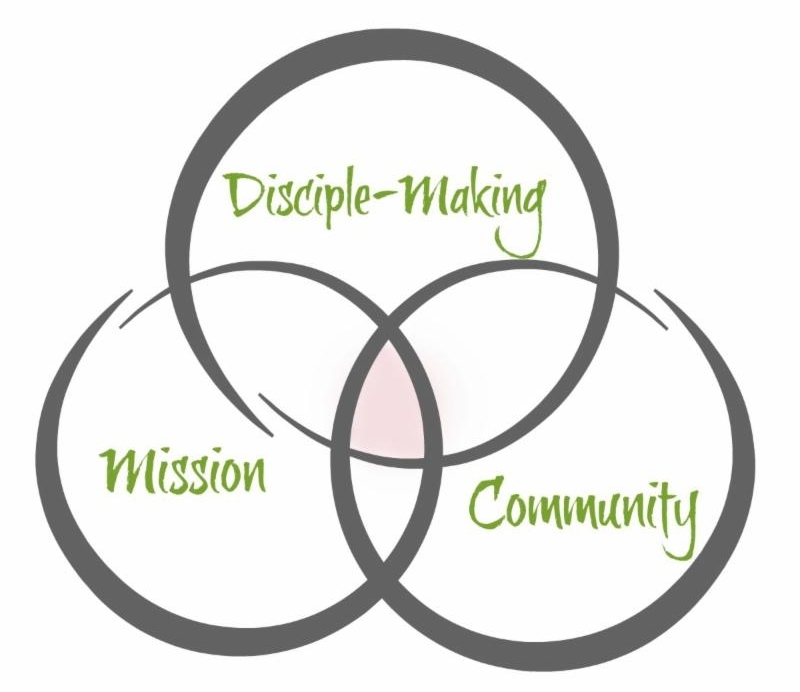 The third, community formation, is the result–the outcome–of disciple-making and mission. 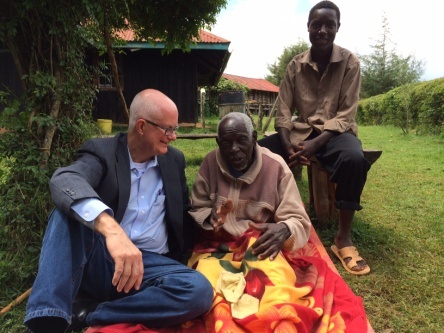 Community is inherent in disciple-making and mission. It becomes the arena of nurture, of spiritual maturation.Thus, the art of church planting is learning to make disciples on mission with God, which results in new communities of faith.Disciple-making, mission, community-all three are counter-intuitive to North American society. Our tendency is to emphasize champions over disciples, participation without mission, and attendance with little community. 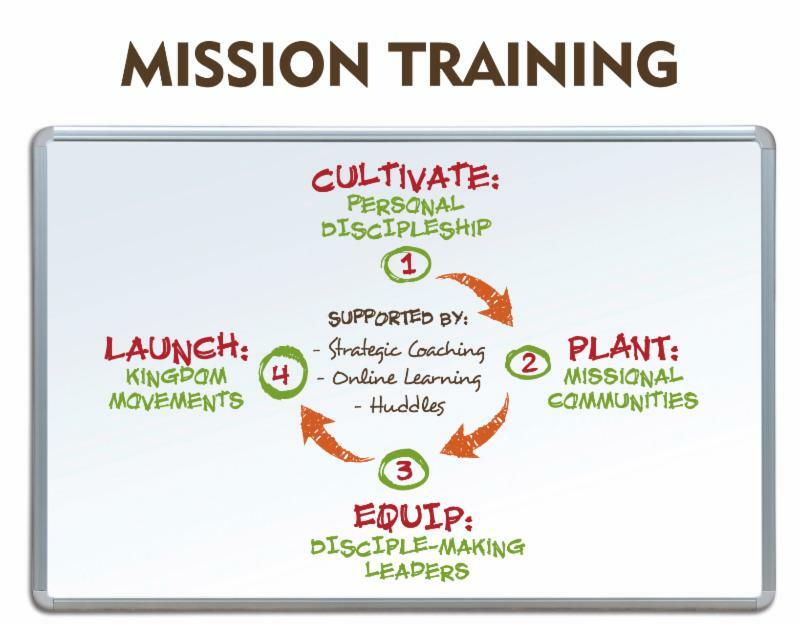 The process of Mission Training integrates disciple-making, mission, and community through experiential learning processes for the sake of both church renewal and church planting. 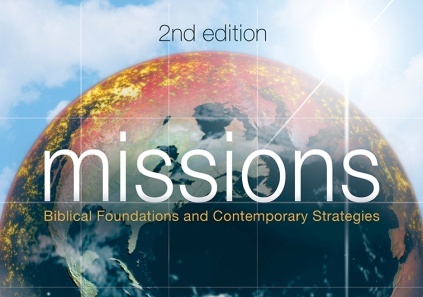 Click here to download a Mission Training brochure.